Love his Egyptian-Deco getup, but I want to see the Venn diagram! Do you have a link? Still think I Need Somebody To Love Tonight is the ” Is this new ?” track. Production by Patrick Cowley of course. 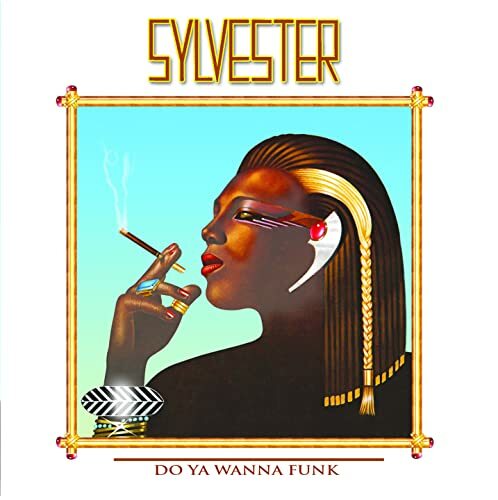 Was Sylvester taken seriously in his own lifetime or was he viewed as a 70’s era Ru Paul ? God forbid. “I Need Somebody To Love Tonight” is fantastic. I was not familiar with it. Thanks.